“Hold this,” he says, dumping a wireless keyboard in my lap before backing out of the garage. “But don’t touch any buttons, or we’ll die.” Hotz explains that his self-driving setup, like the autopilot feature on a Tesla, is meant for highways, not chaotic city streets. He drives through San Francisco’s Potrero Hill neighborhood and then onto Interstate 280. The car does, more or less, have it. It stays true around the first bend. Near the end of the second, the Acura suddenly veers near an SUV to the right; I think of my soon-to-be-fatherless children; the car corrects itself. 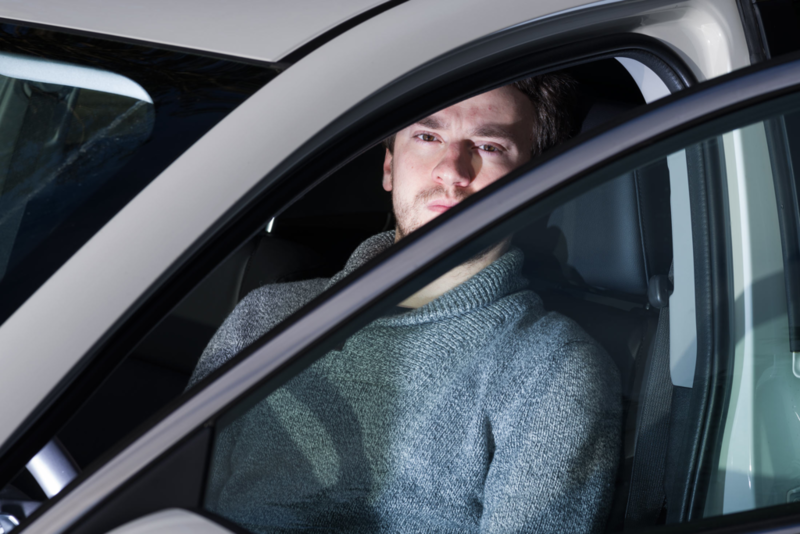 Amazed, I ask Hotz what it felt like the first time he got the car to work.